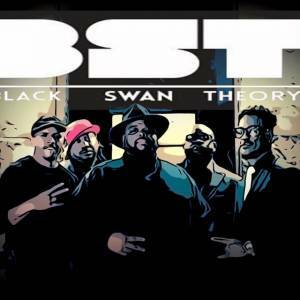 The Black Swan Theory is a new project from North Omaha native Big Wade. The band blends soulful music with innovative arrangements, pairing cool vibes with high energy, inspiring lyrics with timeless music. It's truly an experience. And definitely one you won't want to miss!